Happy #ThrowbackThursday. 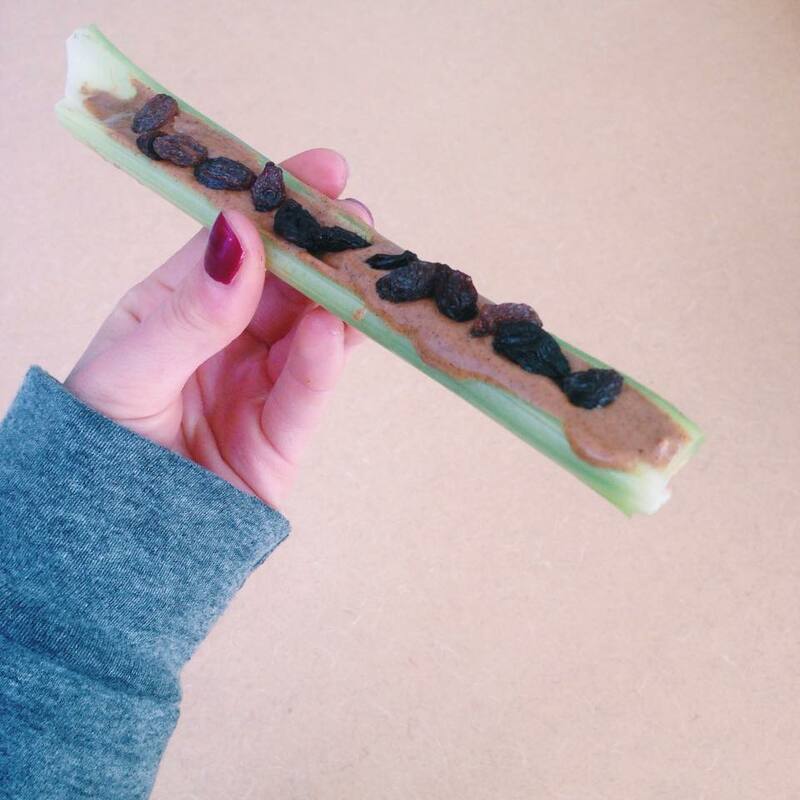 Who else ate ‘Ants on a Log’ as a kid?! …. and who knew that it was great snack that includes all your essential macronutrients: Carbohydrates (celery & raisins) + protein/fats (natural almond/peanut butter). Make sure you choose to use natural almond butter or peanut butter to avoid added sugars/oils. Nuts are a great source of monounsaturated fats (the good fats) that play a role in heart health.